Our beard balms are specially formulated with a high quality of oils and butters to give your beard the hold it needs. A proprietary combination helps tame your beard leaving it smooth and soft without appearing greasy. 2 oz. 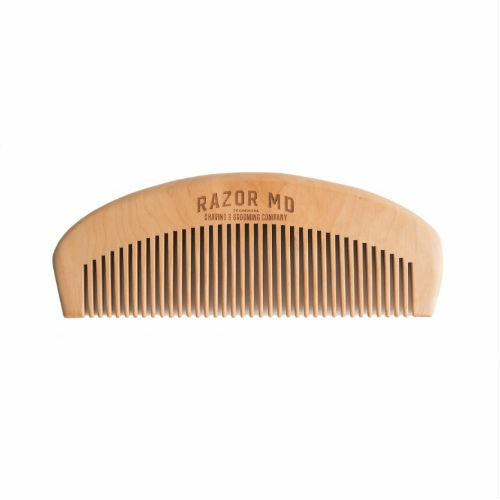 RAZOR MD products are manufactured in the USA with the finest Natural Ingredients. Many of our product ingredients include Vitamin E, Olive Oil, Avocado Oil, Lavender Oil, Coconut Oil & other soothing properties to ensure your prescription for the perfect shave.